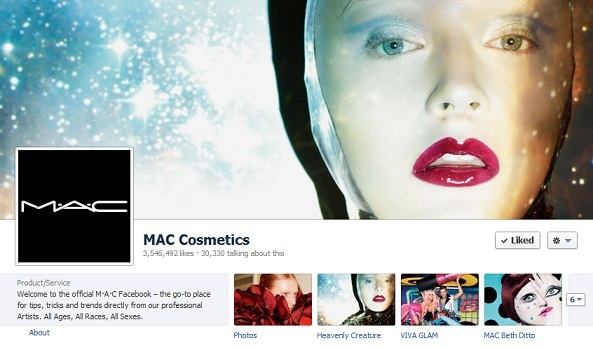 MAC cosmetics worked with digital agency NetBooster to generate awareness for the launch of a new eye shadow line and drive ecommerce sales. The target market for the campaign was females aged 18-24 (primary) and 25-44 (secondary). The results from previous campaigns using cookies showed that 18% of the ad spend had been spent on wasted impressions and some conversions had been “lost in attribution” due to cross-device behaviour. To reduce ad spend wastage, NetBooster wanted to see media demographic insights to compare people and cookies. NetBooster used Atlas, people based delivery analytics to quantify the demographic receiving the targeted ads. By using Atlas, NetBooster found that in previous campaigns one third of campaign impressions were men when the ads had been targeted at women. The money that had previously been spent on off target advertising could be invested on higher performing channels for the new campaign. By using people based ad targeting, MAC could identify the top publishers and platforms to place their master heads, classic display ads and ad blogs. MAC discovered that niche publishers such as a fashion periodical delivered 43% of its impressions to the key demographic of women aged 18-34 resulting in a higher ROI than other publishers. In the comparison of people vs. cookies, people-based ad targeting identified 16% more conversions than cookie-based, demonstrating the value of mobile data and measuring the actions of real people across devices. Cookies were also found to overstate the campaign’s reach by 9%, while also understating ad frequency by 10%. By using people based targeting through Facebook’s Atlas, MAC had more success in targeting its ads at the right audience.